Build Your Dream Home! Large lot in Bluewater. 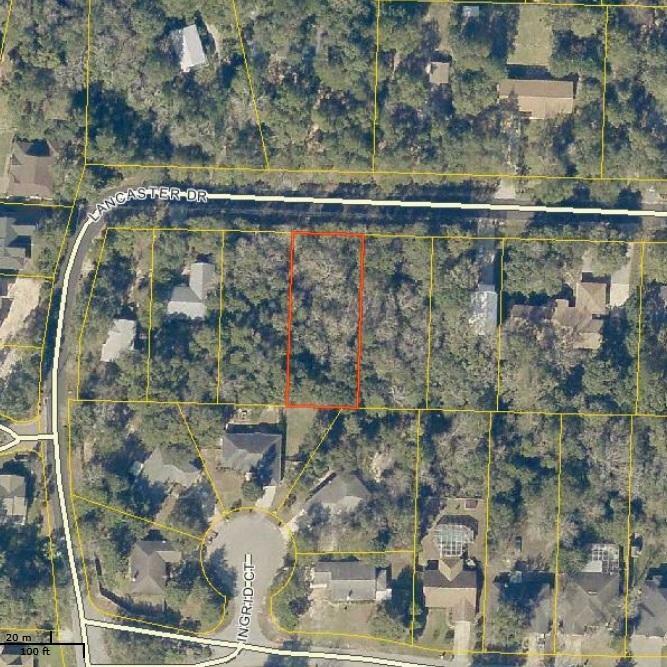 Location is great, close to Clinic, Schools, New Publix, shopping and next to Blue Water Bay. Fine dining, golf courses and a full service marina. Lot 10 is also available. Owner is a licensed real estate broker.